Understanding the Differences Between Consumer and Industrial Batteries » HHP Associates, Inc.
Consumer products such as phones, cameras, computers and watches mainly operate on consumer-grade alkaline, primary lithium, and lithium-ion (Li-ion) rechargeable batteries. While inexpensive and readily available, these batteries are often not well adapted to the fast-growing industrial internet of things (IIoT). In early 2017, the Gartner research firm found that as many as 20.4 billion connected devices would be utilized worldwide by 2020, including a large number of remote wireless devices connected to the IIoT. 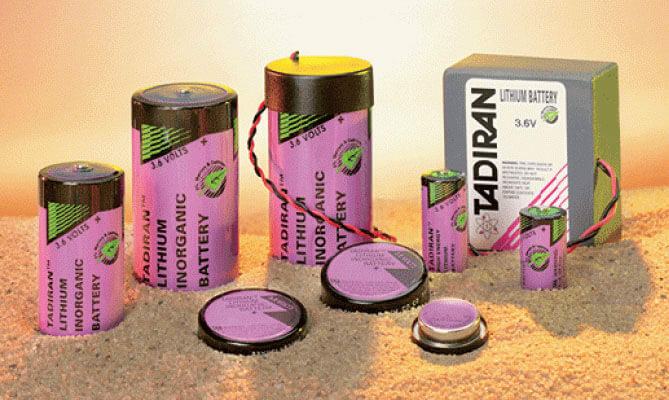 Industrial grade applications demand more rugged and reliable batteries that can survive long-term deployments in highly-challenging industrial environments, often in places where battery access is difficult or impossible. By comparison, consumer batteries are intended to operate in moderate environments and accessible locations where they can be easily replaced or recharged. Sometimes, it may not be obvious which type of battery is better. One-size-fits-all solutions rarely make sense when specifying batteries, so it is important to understand the fundamental differences between consumer and industrial batteries to determine the ideal power source.